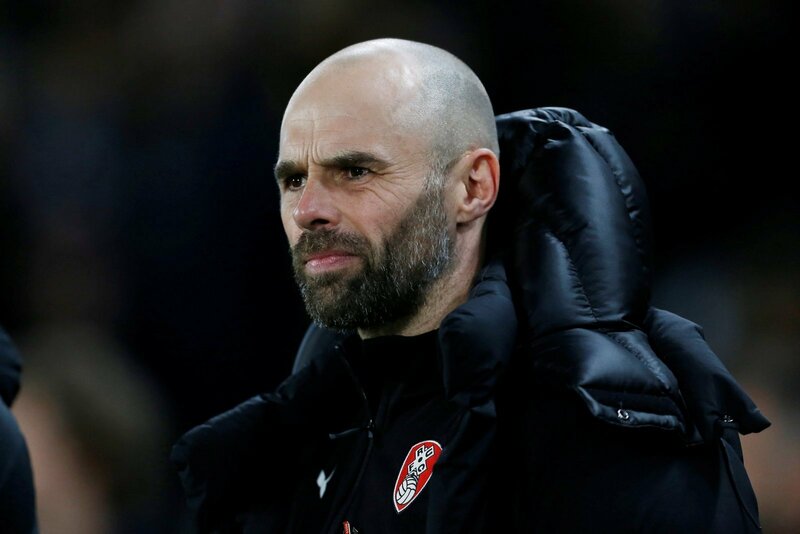 Former Rotherham United centre-back David Artell has backed his former club to beat the Championship drop this season. Speaking exclusively to Football League World, the now Crewe Alexandra manager says it would be a miracle if Paul Warne kept them up but expects them to do just that. “It’s going to be tough,” Artell said. “I think Bolton and Ipswich have probably gone and I think it’s one from four. But I think they’ll do it and I think it will be miraculous. Artell spent five years at the Yorkshire club, racking up 41 appearances in an erratic spell between 1998 and 2003, famously helping them to win promotion to the old first division during the 2000-01 season before moving on to Mansfield Town. The Millers now sit inside the Championship relegation zone with just eight matches left to play this season but are just one point behind Reading. This weekend sees them face a tough trip to Derby County whilst Artell’s Crewe side welcome Cheltenham Town in a League Two clash. I think Artell is spot on here. Perhaps it would not be miraculous considering the state of some of the other teams in the Championship, but it will still be very impressive. They would deserve it too. Warne has stuck to his principles and playing with a very similar squad to the one that won promotion last season.